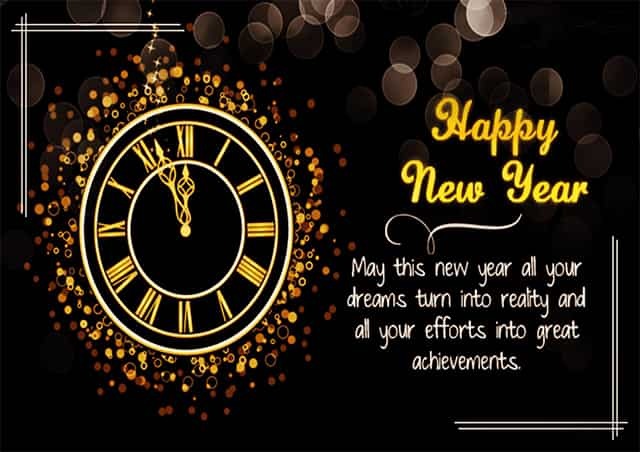 With the new year comes new opportunities, new friendships, and new beginnings. During this time of year many people will start to think about changes that they want to do in their life, maybe it is going to start a fitness goal, or maybe it is spending more time with family, starting a new hobby, so many possibility. 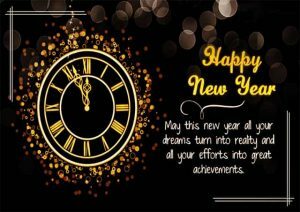 As the year moves forward may your success be great. Wishing every person a fulfilled and memorable 2018.